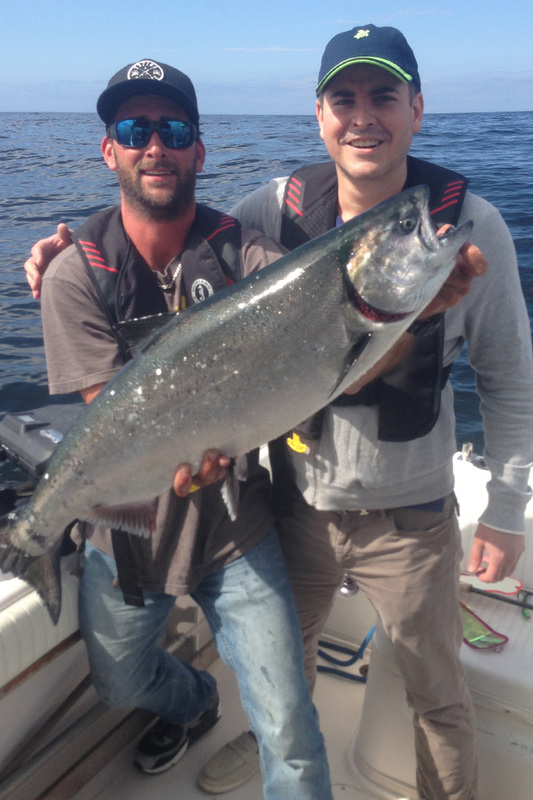 Our Tofino BC Fly & Tackle shop is the home base for Clayoquot Ventures Tofino Fishing Guide Service. 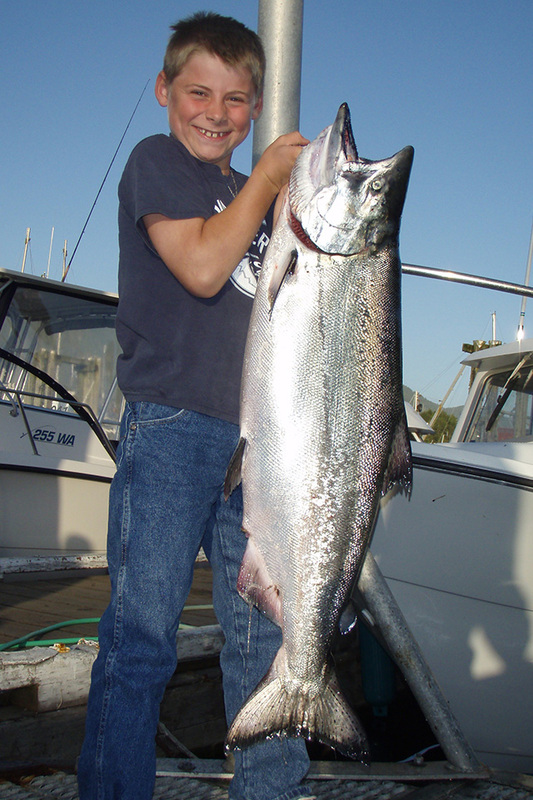 Tofino’s reliable resource for fishing information, charter bookings and retail fishing and outdoor gear sales. 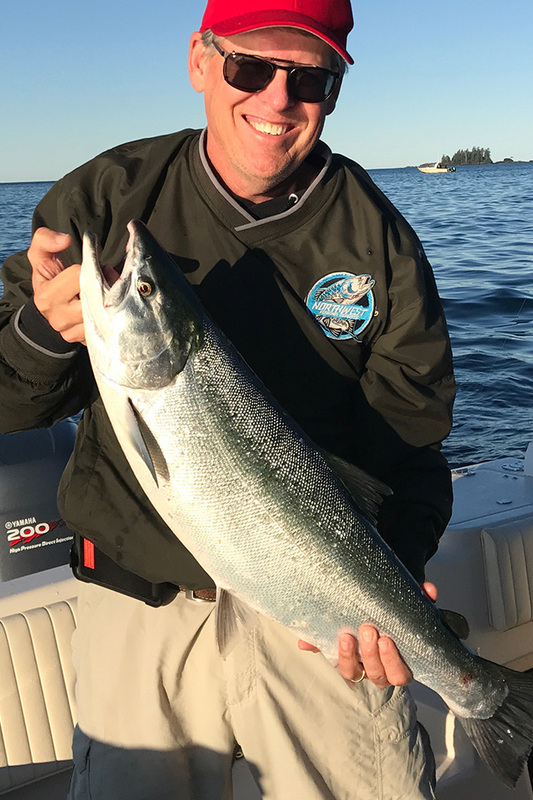 Check out our great selection of Saltwater and Freshwater Fly-Tying materials and all the best local Fly patterns. 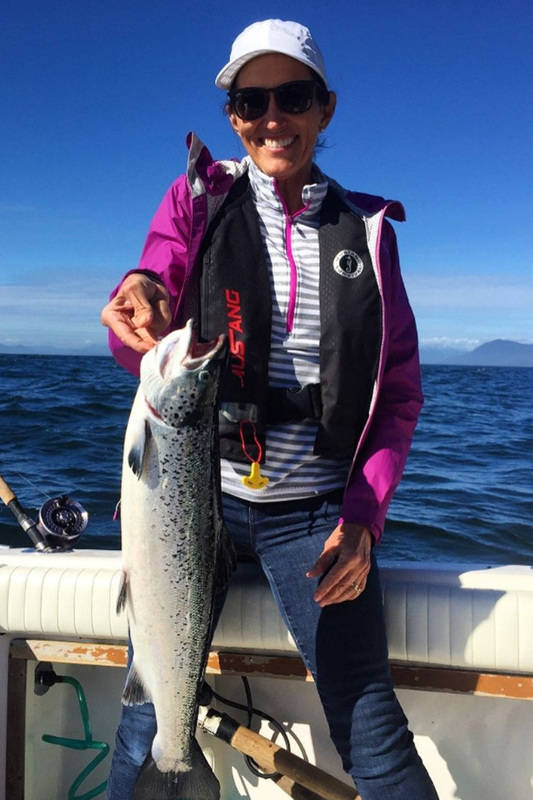 Custom Dyed and Tied Polar Bear Flies are a our specialty, suppling individuals and businesses all over the Pacific Northwest. 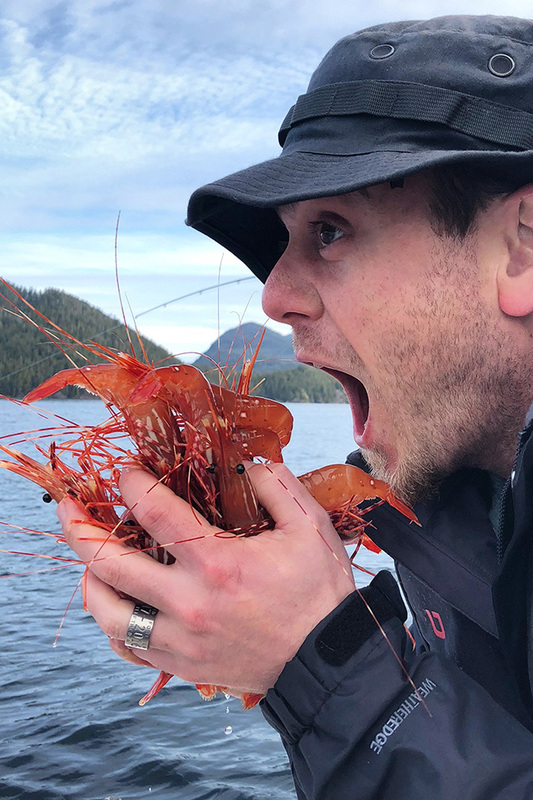 Custom tied and rigged Spoons and Hoochie combos for fishing Tofino-Clayoquot Sound area waters are always available. We keep a full stock of Cuban Cigars in our controlled humidor, licences, bait, gift wares and helpful lnformation is always free and available. 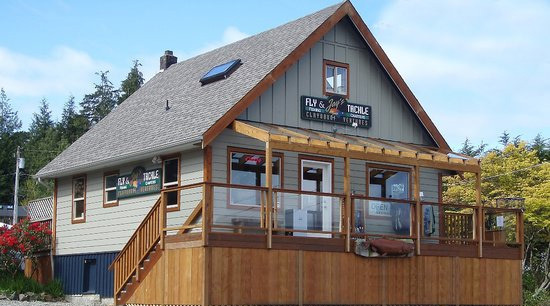 Stop in and see us at Tofino’s only Fly and Tackle at 561 Campbell Street as you drive in to Tofino, look for the big Cedar Salmon.